Can you believe it's already January 1st? I mean c'mon!! Where did 2014 go? Today is a fun category theme as each of the foodies who links up below gets to choose what they want their round up to be. 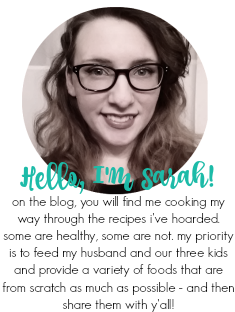 It can be anything from their favorites, a category we didn't cover, recipes from other blogs they want to try in 2015, etc. 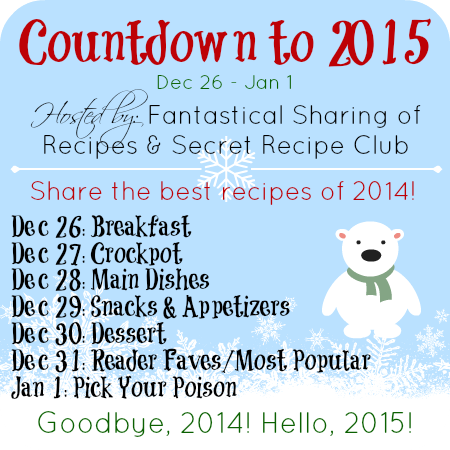 Today I am choosing to share not only my top 10 favorite recipes of 2014, but also my husband's favorite recipes of 2014! Thank you all once again for all your support and here's to another Fantastical year of recipes and more! 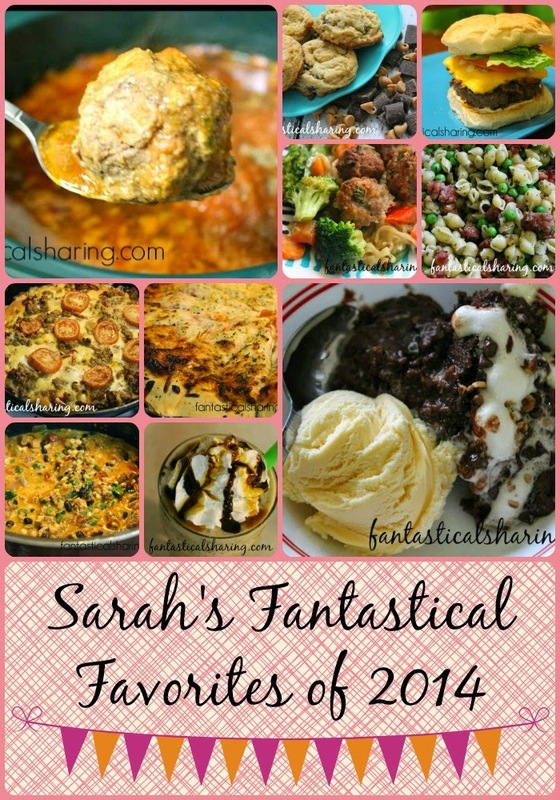 Here are my favorites that I posted in 2014 - I was honestly really surprised that so many savory dishes made the cut. With the exception of the sweets, I have made all of these recipes more than once this year which is incredibly rare for me to do. 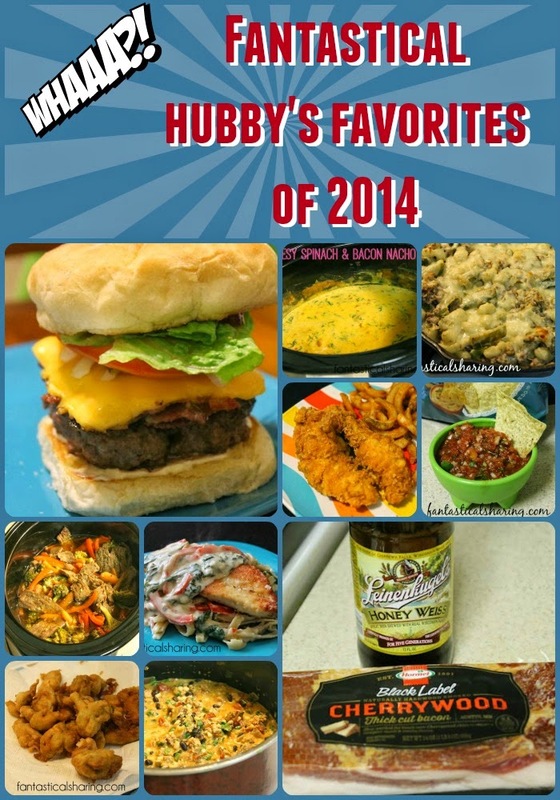 And now it's time for Nick's favorites from 2014...I was surprised at how many appetizers made his list...and not at all surprised that no sweets dared venture to his top 10. However, when we opened up recipes and he had to narrow it down...he did have a few sweets on there. :) So I am not too offended! Check out the rest of the best of 2014!